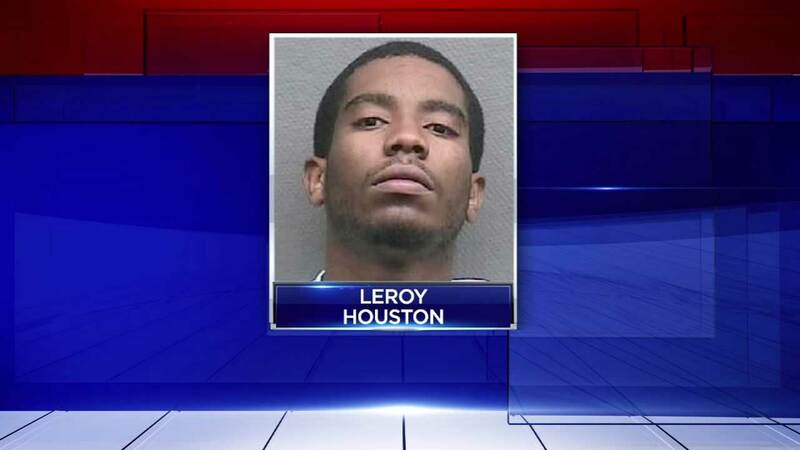 HOUSTON (KTRK) -- A man involved in a deadly robbery at a west Houston Denny's restaurant learned his sentence today. Leroy Houston, 21, entered a guilty plea for his role in the incident, and was sentenced to 50 years in prison. Police say in August of 2013, Houston was with a group of men who walked into the Denny's restaurant near Interstate 10 and Washington Avenue. They shot and killed Robert Placette while he was protecting his children. A restaurant employee was also shot.